Since creating MFF, hair – and more specifically afro hair, has become an unexpected focus point. Before I became a father I never really put too much consideration into woman’s hair; how it’s managed, looked at and perceived. But since having my daughter and looking into the natural hair world I have become much more aware of what hair means to a black woman. I am SO conscious of my daughter’s perceptions of beauty. She’s only 2 but already she is seeing princesses with long flowing European hair and she is starting to realise that her hair isn’t like that. It’s heart breaking to think that the images she sees in mainstream media of princesses don’t look like her. We try to counteract that by restricting her consumption of the typical Disney princess films that show her images of people that don’t look like her. Books like Daddy Do My Hair are a God send but we need more! When Afrocenchix asked me to be on a panel to discuss natural afro hair I jumped at the opportunity. The discussion will be on Tuesday 13th February 2018 from 6:00 – 8:30 PM at The Africa Centre, 66 Great Suffolk St, London SE1 0BL. I’d love to see you there. You can purchase tickets here and all the information is below! There’s been much talk about afro hair not fitting into mainstream beauty ideals, of some textures being favoured above others and of men not finding women with natural hair attractive. But how much of this is true? By popular demand we’ve put together a panel of opinionated men to tell us what guys really think about curly hair. Healthy refreshments provided. Email info@afrocenchix.com for more information. Please note spaces are extremely limited so book as soon as possible to avoid disappointment. 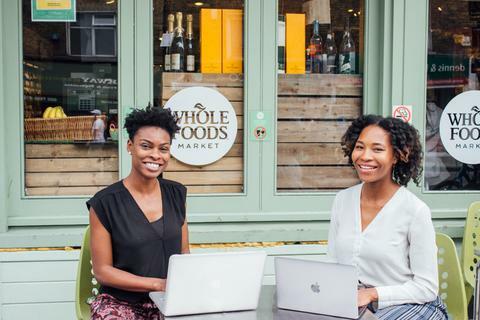 Joycelyn and Rachael founded their award winning natural hair company whilst still at university. They remain at the leading edge of natural cosmetic science and run events and workshops on cultural issues as well as hair science and maintenance. 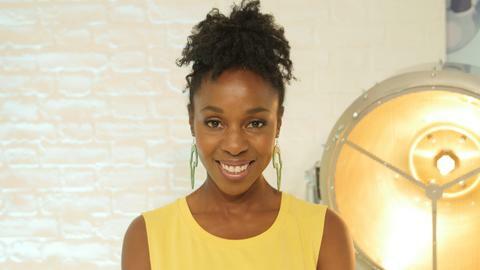 Jacqueline Shepherd is a Sky TV Presenter best known for her work on What’s Up TV, a series she has also been Assistant Producer on for three seasons. She’s been the face behind numerous campaigns including the Get Your Frock On campaign for Breast Cancer Awareness. 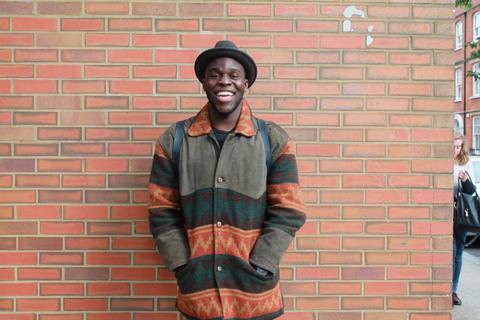 Jeremiah ‘SugarJ’ Brown is a Croydon based poet. He has performed at a range of venues including the Roundhouse, Southbank Centre, and Birmingham NEC Arena. He is a Barbican Young Poet, a member of Spit The Atom poetry collective and one of the faces of Nationwide’s ‘Voices’ ad campaign. Other commissions include St Paul’s Cathedral and Totally Thames. His poetry has taken him to several festivals including Lovebox, Citadel and Walthamstow Garden Party. Adé Akins is a marketing professional, content creator and a firm believer in creating to add value to the world. 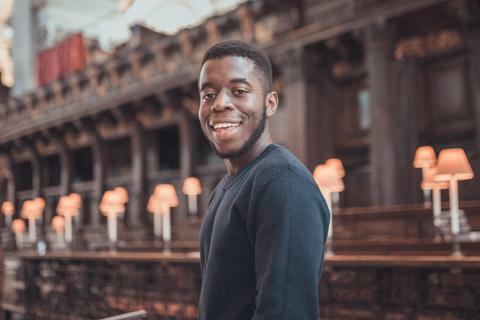 Ade is also the founder of Adzvice, a social enterprise that exists to bridge the ‘knowledge gap’ with a focus on personal and business development. Through digital content such as blogs, the Adzvice podcast and events, Adzvice exists to bridge the ‘knowledge gap’. Follow him on twitter and instagram: @ImaAdeAkins . Discover more about his platform and join the community at: adzvice.com & follow @adzvice across social media. Elliott Rae is the founder of www.musicfootballfatherhood.com, the parenting and lifestyle platform for men. He is also a Diversity & Inclusion specialist currently working on Central Government strategy. 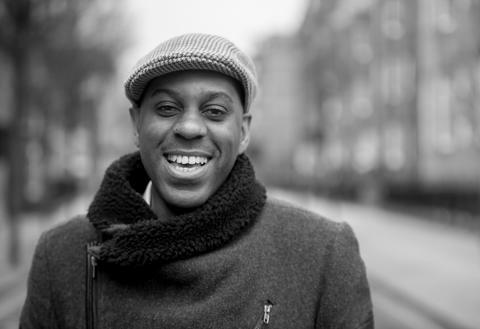 Elliott has written on diversity issues for established platforms like The Independent, been featured on the BBC, and regularly speaks in the media about issues affecting black men and fathers. Elliott Rae has been married for four years and has a beautiful 2 year old daughter. Not surprisingly, Elliott enjoys music, football and fatherhood!